Want to get some sun in November? Here’s where to go! The clocks have just gone back, meaning that the days are getting shorter as well as colder. The summer can seem like a long way away, so if you’re looking to catch a bit of sun over the course of a weekend, we’ve put together a list of great places which are no more than a five hour flight! 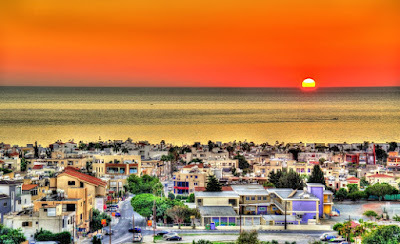 The average temperature in November is 19 degrees and while this small country can be full of tourists in the summer, Cyprus is much quieter in the winter so the sun can be enjoyed in peace. 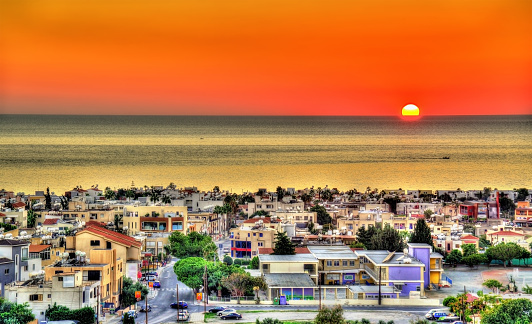 Famed for beautiful beaches, wine regions and archaeological sites, Cyprus is only 4h 25m away. 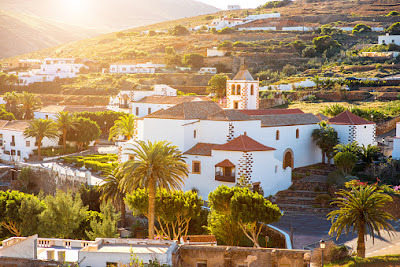 There are many flight options from the UK to Lanzarote, which take 4h 10m to reach the balmy Spanish island. The average temperature is 21 degrees – perfect for a quick winter getaway! 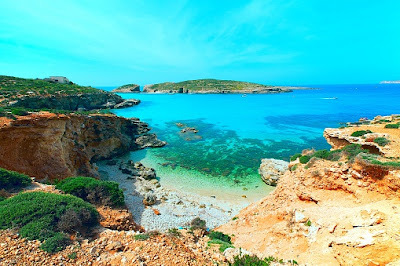 With a flight time of just 2h 25m, Mallorca basks in highs of 19 degrees throughout the winter. The Balearic Island is calmer in the cooler months and although it’s not exactly hot, there’s still plenty of sunshine on offer! Read more: Where to go and what to see in Havana! The average November temperature in Malta is 17 degrees and there is a flight time of 3h 15m. Visit the charming town of St Julian’s on the eastern coast which blends its fishing village feel with a thriving nightlife. There’s a great deal to do from exploring the 17th century Spinola Palace or strolling along the seafront promenade. Tenerife is a top destination for Brits during the winter as a result of almost guaranteed sunshine all year round. The average temperature is a comfortable 22 degrees and with a flight time of 4h 25m, the family friendly destination is well within reach. Located on the west coast of Morocco, Essaouira has an average temperature of 20 degrees and offers man beaches ideal for kite and windsurfing. There is also a historic 18th century medina for the keen photographer to shoot. A short flight of 3h 40m can get you to this paradise! Read more: Cut your time at the terminal when travelling! Fuerteventura is the second largest island in the Canaries but boasts the biggest and best beaches. Enjoy the scenery which includes picturesque houses with North African style flat roofs or get active by climbing to the summit of one of the many volcanoes. Fuerteventura has an average temperature of 21 degrees and a flight time of 4h 20m. Get great value Travel Insurance before going away for some winter sun!